The ‘most beautiful woman in the world’ Hedy Lamar invented wifi. fem4admin39 November 13, 2017 November 13, 2017 No Comments on The ‘most beautiful woman in the world’ Hedy Lamar invented wifi. 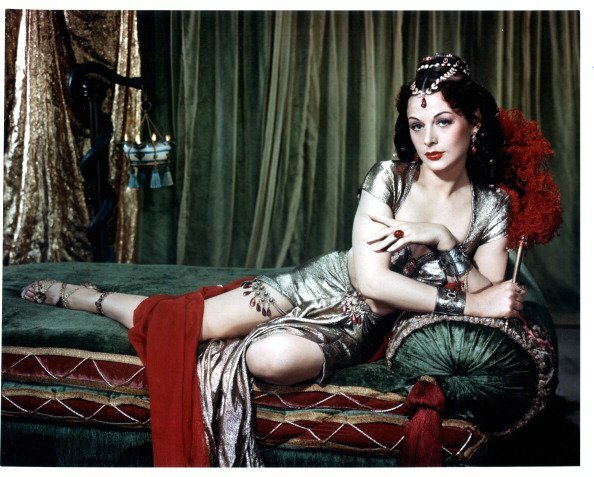 Hedy Lamarr was a successful actress in the ’40s and 50s starring alongside some of Hollywood’s biggest leading men, but it was her other contribution that continues to have a long lasting impact on us today – An invention that contributed to the early creations of bluetooth and WiFi technology. Not widely known until recently, Lamarr’s ‘second life’ as a clever and innovative inventor is now the subject of a new Susan Sarandon co-produced documentary Bombshell: The Hedy Lamarr Story. Lamarr’s involvement in the technology remained relatively unknown until more than 50 years after their invention, when the pair were honoured with an Electronic Frontier Foundation award. In 2014, she was finally inducted into the National Inventors Hall of Fame, the year she would have turned 100.